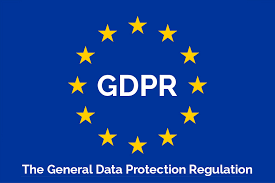 Prior to the new GDPR rules that come into force in May 2018, we want to inform you as a customer or supplier that Dianor AB act in accordance with applicable data and protection laws. The data is collected and processed for the purpose of administering the requested action or as required by law. We collect the data to ensure and fulfill the agreement we have between and in relation to our customers and suppliers and to follow up our relationship. We record and store information in our customer and supplier records in the form of name, email, address and phonenumber related to your position, in the company you are working for or representing. We collect only personal information that you provide us with when you send us e-mail or through other documents that you provide us with when you make inquiries about services or similar and also when you have chosen to provide us with the information. You are entitled to check and correct the information we have stored about you. If you have questions, please feel free to contact us. 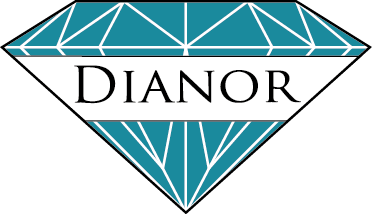 Managing Director of Dianor AB is responsible for personal data and can be reached on telephone number +46 587 10140. Dianor AB’s is located at Stensnäsvägen 8, 71332 Nora, Sweden. We hire an IT provider for our work platform where IT security has the highest priority to ensure that your personal information is processed safely. We will not disclose your personal information to third parties unless it´s aquired by law. We will retain your information until you ask us to remove it, for the required time and / or on legal basis.